One of the last remaining untamed wilderness areas in Africa, the Kaokoland, in the north-western corner of Namibia boasts an unspoilt harsh magnificence. This rough country belongs to its original inhabitants, the Himba. These enduring people follow the same way of life as they have done for centuries living amongst the jagged mountains, boulder-strewn slopes, deep river valleys and semi-desert plains. Kaokoland, in its desert area, where no human beings can stay, is also home to an amazing array of free animals including the legendary desert elephants; you can encounter lions, oryx, kudus, springboks, black rhino, ostriches, giraffes and mountain zebras. Although unforgiving, the rugged landscape is especially attractive during the early morning and late afternoon when it is transformed into softly glowing pastel colors. In this thirteen day journey we will reach our Kaokoland remote secret places. 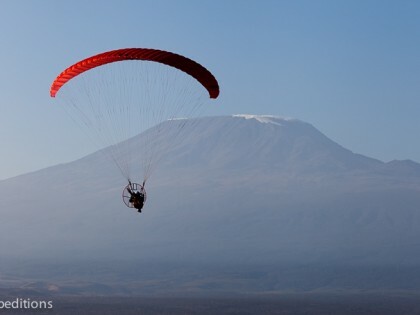 We will fly everyday above incredible scenery and we will be seeking permanently for the exceptional wildlife, particularly the elusive Desert Elephants. We will also follow the footsteps of great explorers such as Axel Eriksson, Fred Green and Georg Hartmann (after whom the Hartmann mountains were named), who explored the area in the lawless days when the whole of Namibia was a “no-man’s land” and we will follow the trail of Smuts, the first white man to reach the Kunene River form the south, not so long ago! 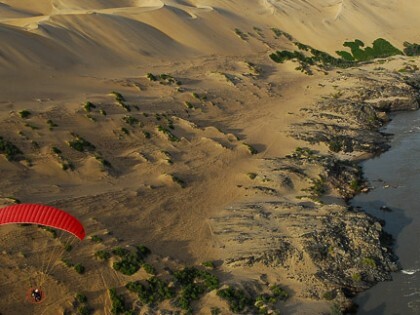 Fly over the magnificent Kunene River, where Angolan Basalt meets the 300 meters high sand dunes. Camp in the middle of the Real Nowhere – where only wild animals will be your neighbors. Arrival at Windhoek Intl Airport and transfer to selected accommodation. Our staff will be waiting for you. First briefing will be given while having a nice dinner together at the Lodge. A 650 km journey crossing beautiful landscapes that mark a natural border with the remote Damaraland. Soon, the tar is replaced by a gravel road and very few vehicles are encountered around. 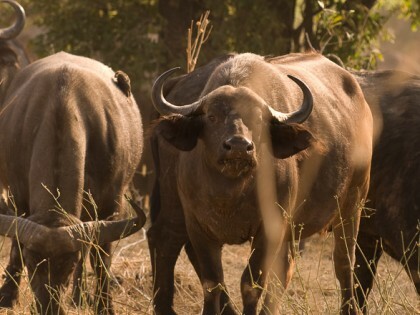 The truck will start early in the morning and we will reach Palmwag concession and the lodge in the afternoon. 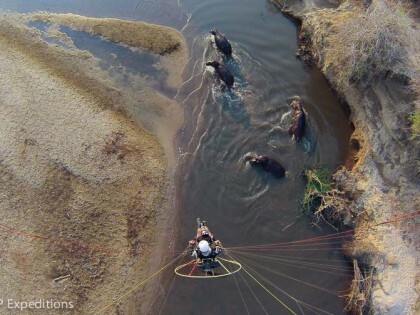 The evening will be free to relax and enjoy the lodge where very often also large elephants are guests as well; we will start to set up the paramotors and get all ready for the next day flight. After packing all the equipment in the vehicles, we will take the off-road route heading to the Huab Valley; there is a lot of wildlife roaming around and if we are lucky we could encounter the endangered Black rhinos. We will stop to set up the camp in the wild and start preparing the paramotors. Eventually if the wind drops, we will be able to fly before the sunset. We will take off at 6 am for the morning flight, sometimes there is fog and this is a fantastic opportunity for flying overcast. We will leave the camp after breakfast, after the staff has packed all the equipment, and will carry on off road heading to the home of the elusive Desert Elephants, and other numerous species, (giraffes, Oryx) the sceneries is fantastic, absolute remoteness. Evening flight, if possible, while our staff is setting up the camp. In this valley we can often hear lions roaring in the night. And often there are flash floods in the river beds that take everything away, including intrepid campers – so we do not put up the camp anywhere! We will stay in the area and continue to fly here, discovering and enjoying the endless possibilities of this absolutely amazing place. After we relax and enjoy the wild the rest of the day, waiting for the evening to be able to fly again. We will need to fill up our water tanks, as this is the only point we can source it for the next 800 KM. After our last morning flight and after having a good breakfast, we will continue in the 4×4 for 3 hours of off road driving heading to a Valley, a completely different landscape. We will then relax, and wait for the camp to be prepared, while we enjoy the views. If the wind gives us the chance, we will do an evening flight. If the mist is not reaching us, we will take off for an amazing flight, following the dry river and seeking giraffes that are often seen here, and we can follow and chase the huge herds of Oryx. After breakfast we will then start the journey to another valley, 150km. away and stop for the day. Conditions and weather permitting we will fly before sunset. Morning flight, with a lot of wildlife and the background of flat mountains. After breakfast and packing the camp, we will head to the end of the world…, where Namibia reaches Angola at the Cunene river. We stop here for 2 days as the possibilities to fly here are endless. We will also fly during the evenings if possible. 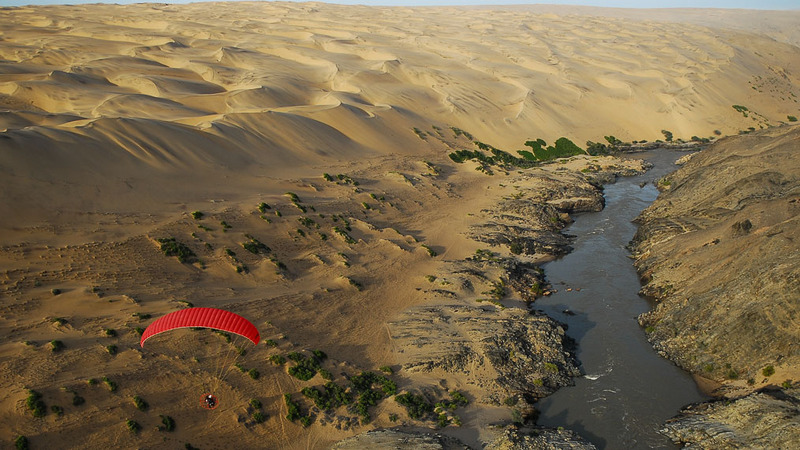 Flight in the morning, in the Cunene valley, over secret waterfalls, and over the huge dunes of the skeleton coast, there is a lot of wildlife here to be seen. We’ll spend the full day here. 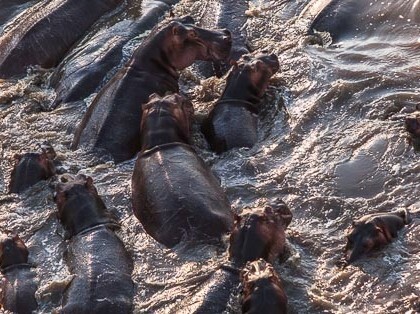 If the weather is not to hot, we can trek down the river for a refreshing bath, and trying to spot the huge aggressive crocodiles that live in the river. Flight in the evening if possible. Flight in the morning in Cunene. After breakfast and when the camp is packed, we will head to another Valley. And stop over for the night. 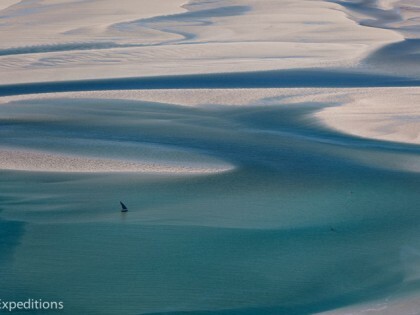 An evening flight is possible, if the wind drops, with a large loop of 50 km exploring the magnificent desert around. The morning flight today is a possible overcast flight, if the mist appears before sunrise, showing incredible landscape over the clouds. After breakfast we will move to where elephants roam around. 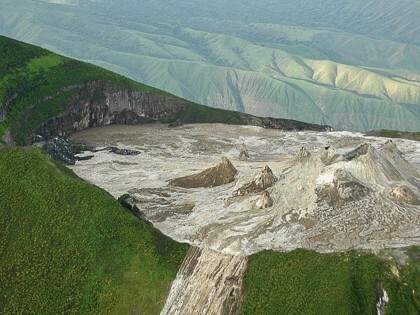 We will camp here and hope to fly in the evening. After the last morning flight we will head of to Sesfontein, the Kaokoland Gate, reaching the gravel road and stopping in the excellent Sesfontein Fort to rest by the pool and have a good time. A full day of gravel and tar road to reach Windhoek, 750 km away. 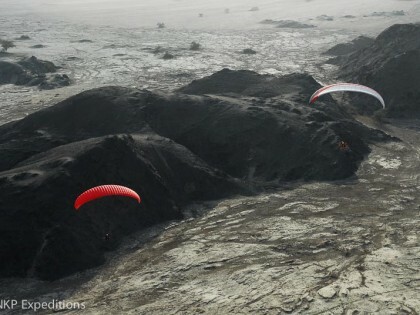 We will stop at a comfortable place where we will be able to pack the paramotors. Airfares and related fees, passport and visa expenses; baggage/accident/cancellation insurance; personal expenses, such as laundry, telephone calls, and alcoholic beverages; gratuities and any other items not specifically noted as included.